Diamonds certainly are a pilot’s best friend! This aircraft comes with six different aircraft registries with a variety of interiors, an animated pilot, and a fully detailed and animated VC cabin, which also sports a brilliant ‘soft lit’ interior for great night flights. This gem of an aircraft is perfect for island hopping (try Guam!) or for flying in and out of urban airports such as Meigs Field. 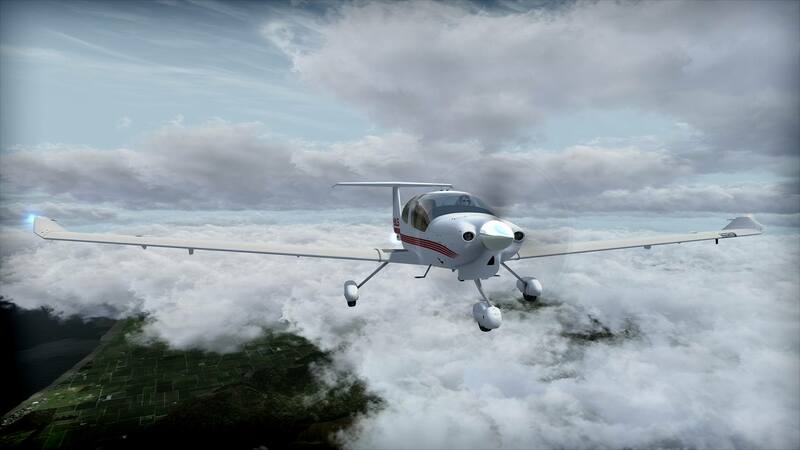 To find out more about the Diamond DA40 from Lionheart Creations, click here.